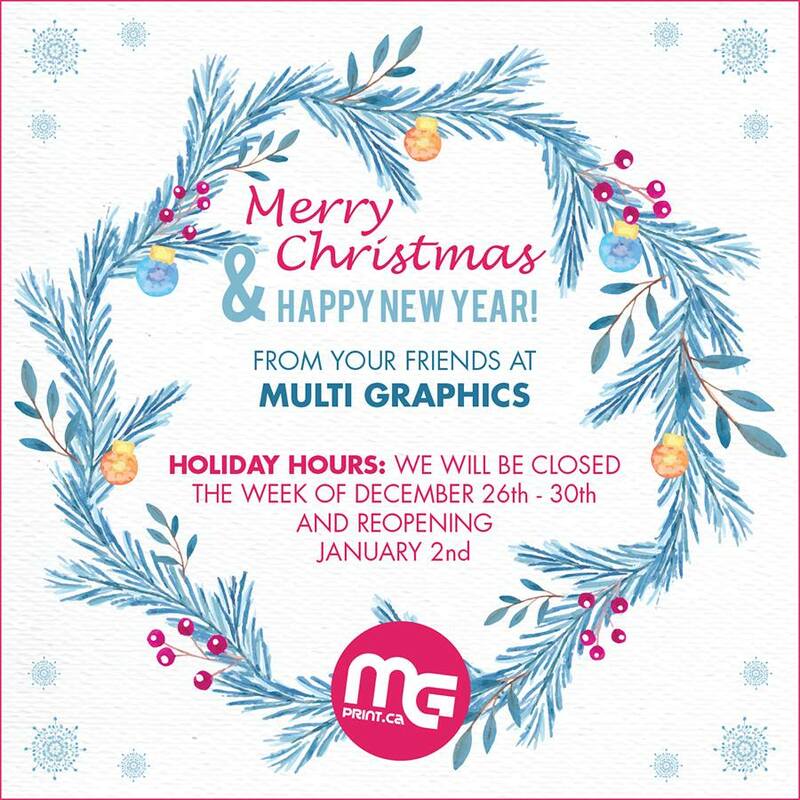 All of us at MG Print want to wish you and yours all the best this holiday season. We will be closed from December 22nd – January 1st, reopening January 2nd. Digital or Offset Printing – What’s Your Best Option?